David is a retired engineer who lives in Lovells, MI on the North Branch of the AuSable River. 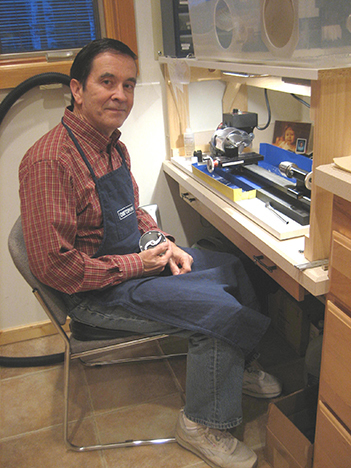 He is a reel maker and makes frequent posts on his North Branch Reels blog. David blogs about his adventures in reel making on his North Branch Reels blog.